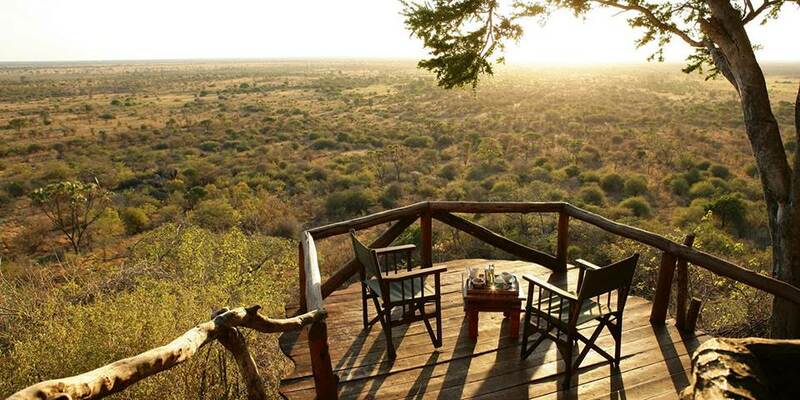 It is in Kenya that the "safari" began and safari is the Swahili word for journey. Great historical figures such as Theodore Roosevelt and Ernest Hemingway immortalised this country. Denys Finch Hatton, Karen Blixen, Lord Delamere and Elspeth Huxley have romanticized and perpetuated the safari mystique. 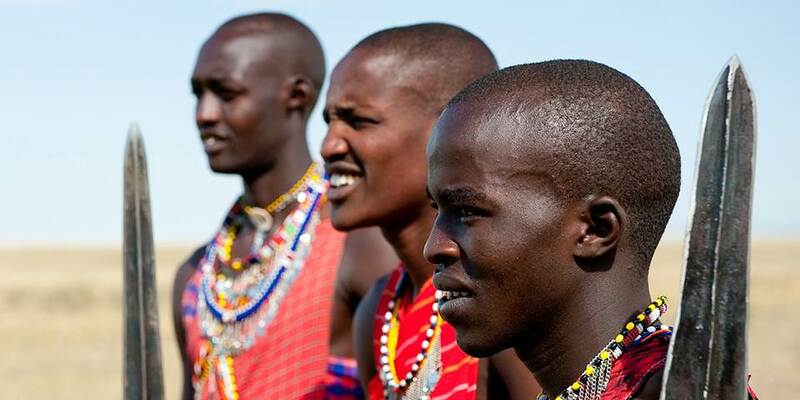 In Kenya one can discover a stunning diversity of landscapes, a myriad of animal, bird and plant life and fascinating traditional culture and warrior tribes. 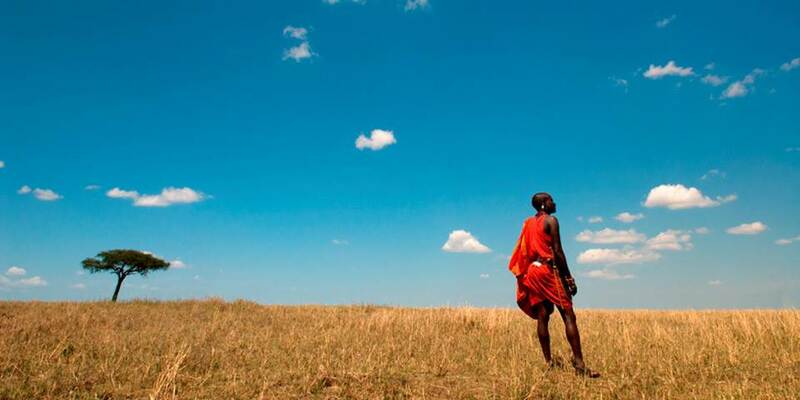 This remarkable country has some of the most dramatic game viewing in Africa, including the famous migration of a million wildebeest in the Masai Mara. 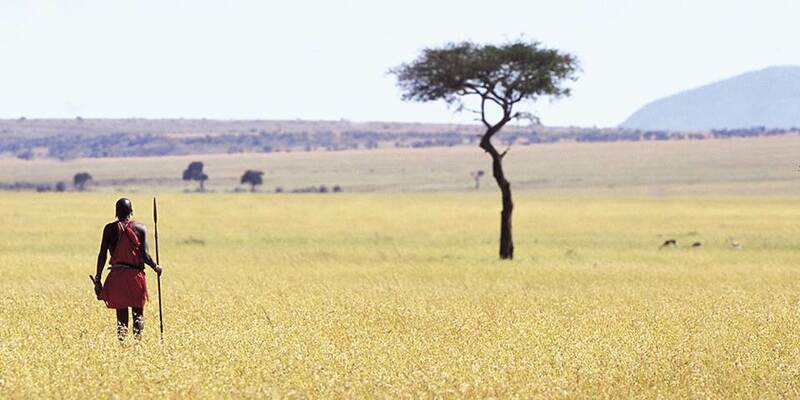 Kenya is one the most popular safari destinations attracting a large number of visitors. 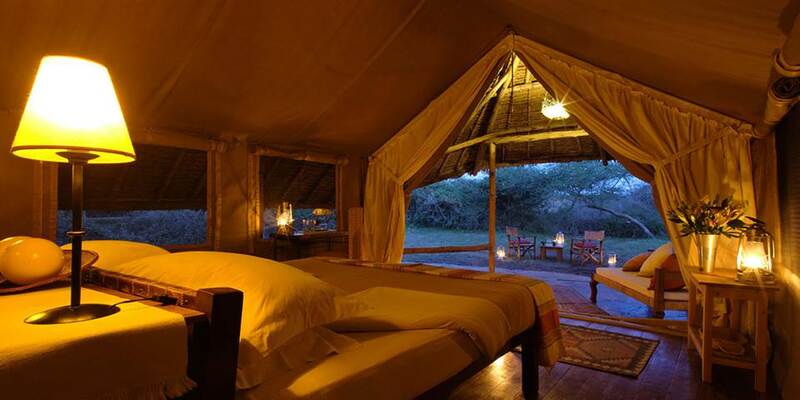 However the camps we have selected in Kenya means that your safari will be done in privacy away from the crowds. With an excellent variety of privately owned bush homesteads, small hideaway lodges and nights under canvas in exclusive permanent or mobile camps, it’s possible to experience the magic of the country as it was in days gone by. 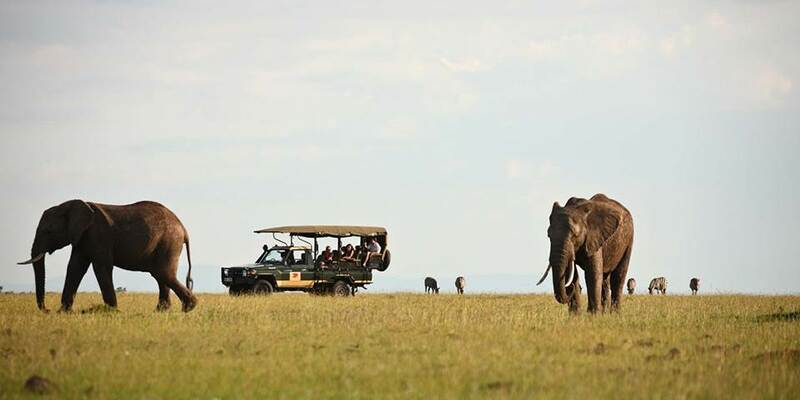 With safaris on offer that include walking, fly-fishing, camel trekking and riding it’s possible to experience Kenya the way our forefathers did.